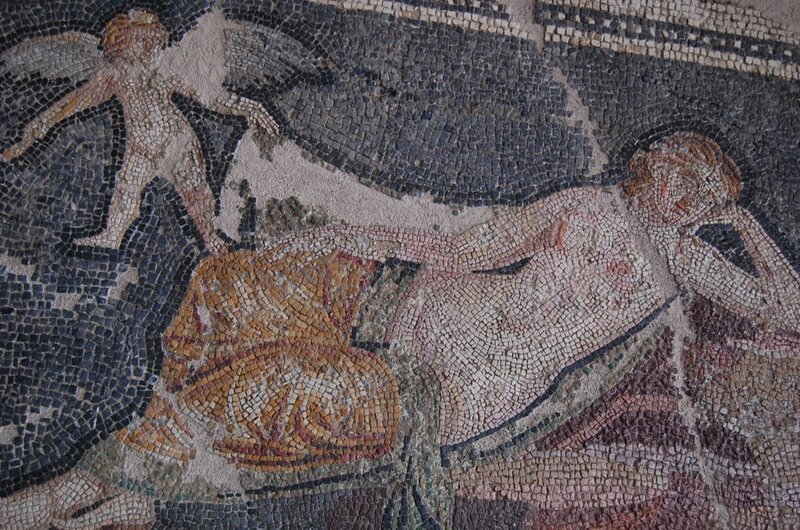 Izmir Archeological Museum’s mosaic collection includes the Aegean Coast, Roman Times mosaics. 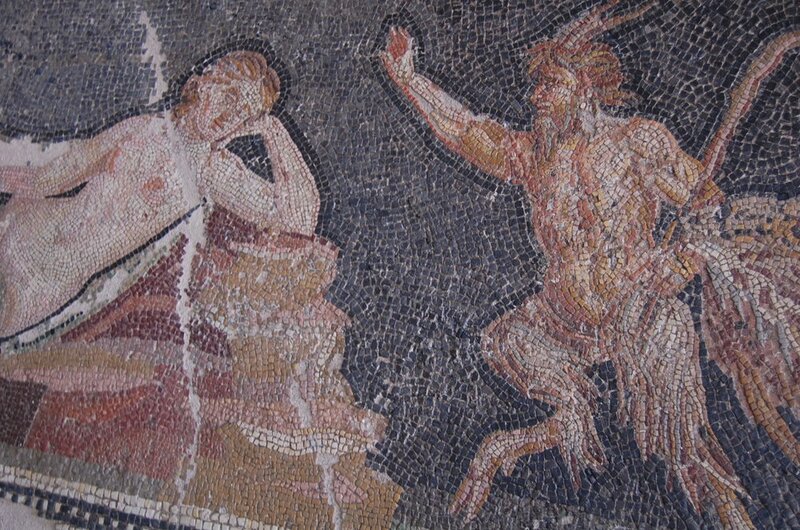 One of my favorite ones here is a close-up of a scene including Dionysus, Ariadne and Pan. 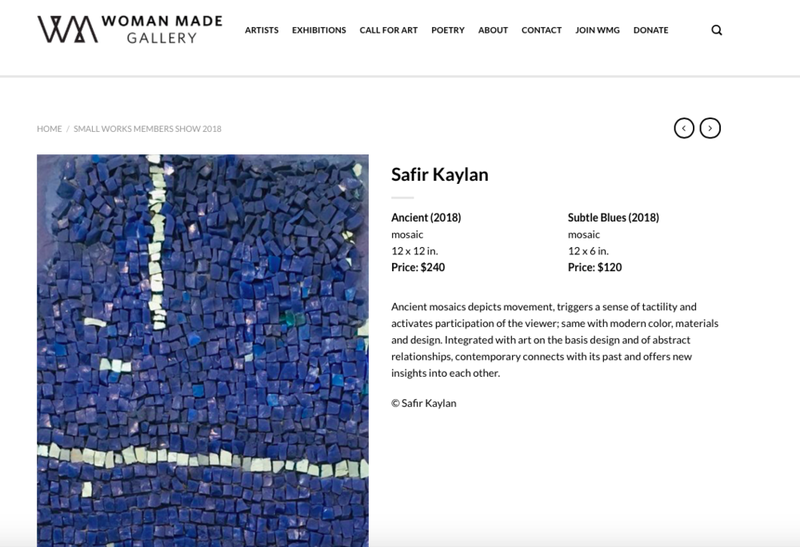 being part of this group show at Woman Made Gallery, Chicago makes my 2018 a very good year! "You know, Phaedrus, that is the strange thing about writing, which makes it truly correspond to painting. The Alexander Mosaic, dating from circa 100 BC, is a Roman floor mosaic originally from the House of the Faun in Pompeii. It depicts a battle between the armies of Alexander the Great and Darius III of Persia and measures 2.72 by 5.13 metres (8 ft 11 in × 16 ft 10 in). The original is preserved in the Naples National Archaeological Museum. 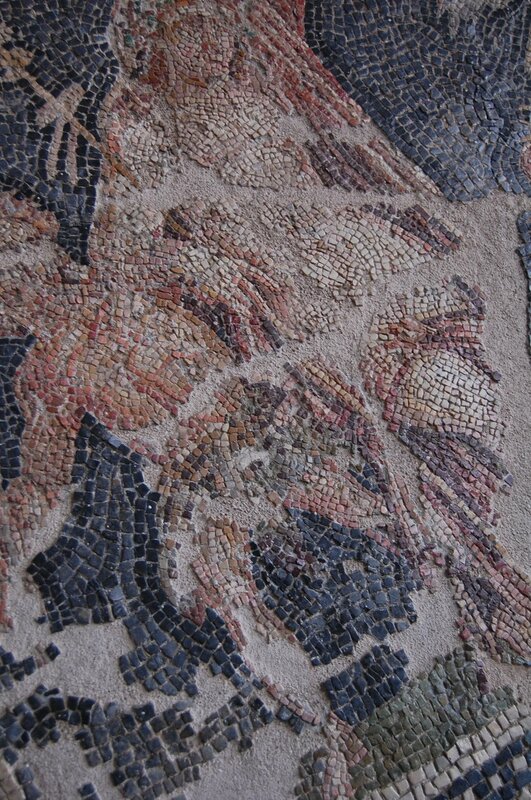 The mosaic is believed to be a copy of an early 3rd-century BC Hellenistic painting. quite excited about this portfolio book that I have finished today! mosaicist notebook is about my daily observations, hands and eyes on trials, sketches, experiments, ideas and any other attempts to search essence of this ancient art form, mosaic, in the context of contemporary with a twist of my own in abstraction. image from the exhibition "Modern Mosaics of Ravenna," held at the Museum of Contemporary Crafts, March 24 - May 14, 1961.
from in situ to the museum.